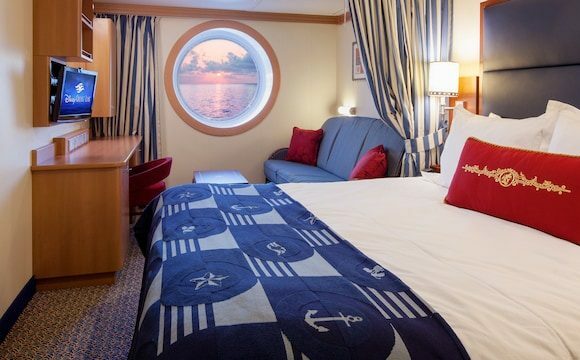 From the moment our Guests come aboard, they receive refined details and endless charms that combine with the convenience of modern technology; an exciting place where great adventures invite you to explore and discover. 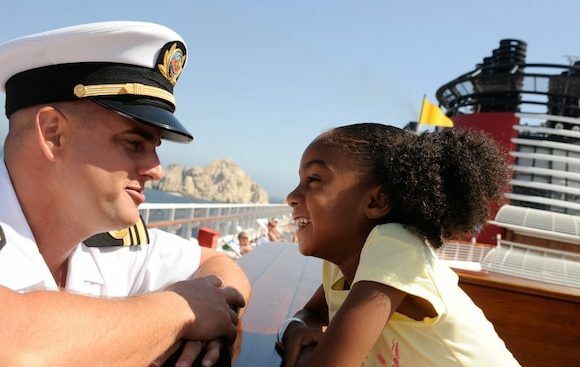 Adults find excitement and relaxation; children, pre-teens and teenagers make new friends in clubs specifically designed for them, full of fun activities; and all come together to create unforgettable memories as a family. 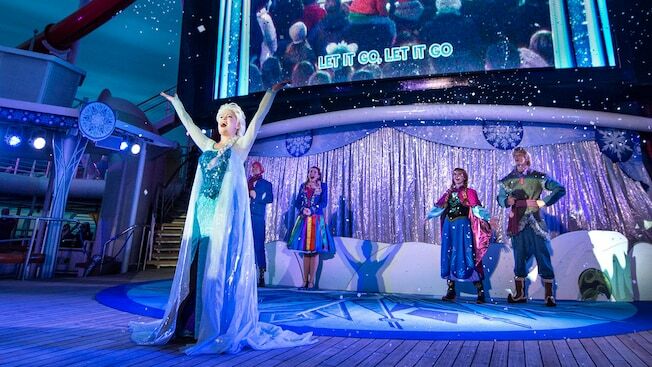 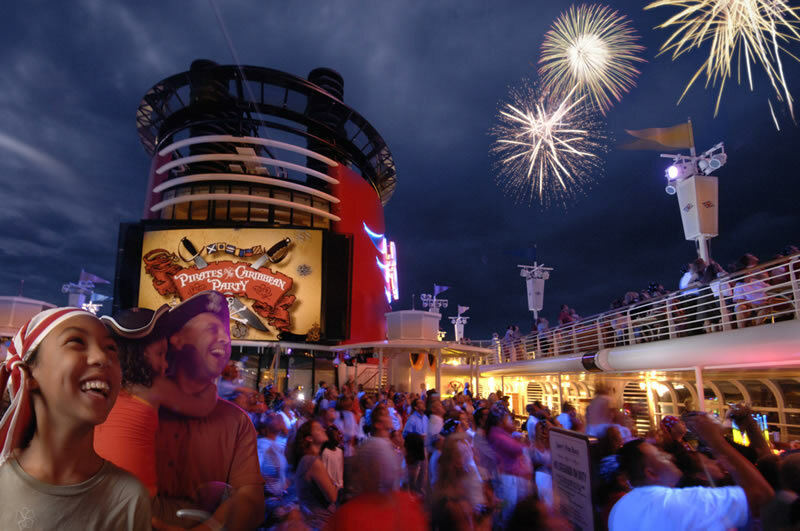 Unsurpassed entertainment, including Broadway-style musicals, premiere films, encounters with Disney Characters and themed parties on the deck for the whole family. 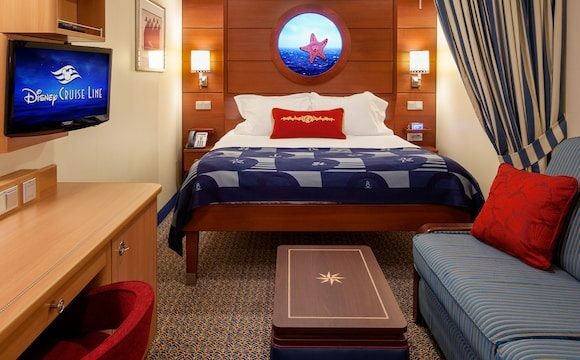 Spacious cabins, designed especially for families, with innovative amenities and modern services that are not typically found on other cruises. 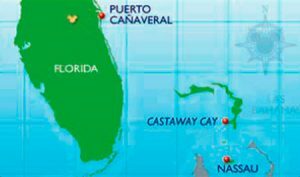 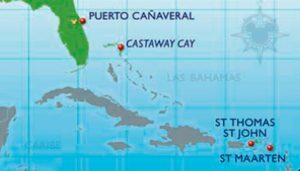 Most of the itineraries through the Bahamas and the Caribbean make a stop on our paradisiacal private island, Disney Castaway Cay. 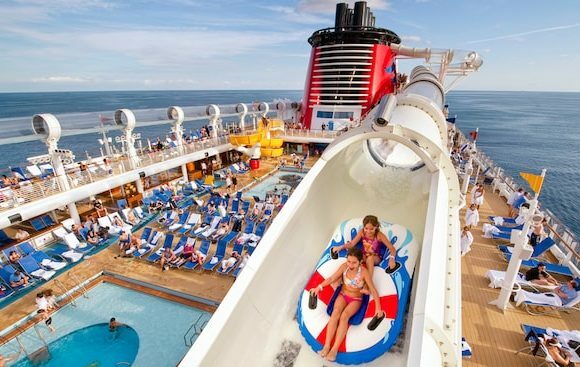 With unique areas for each member of the family, everyone can find the fun and relaxation they seek. 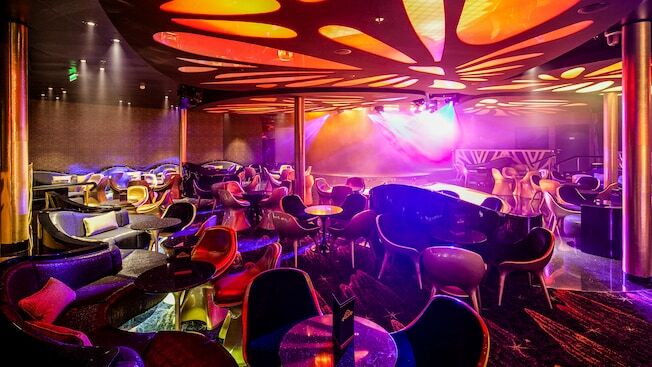 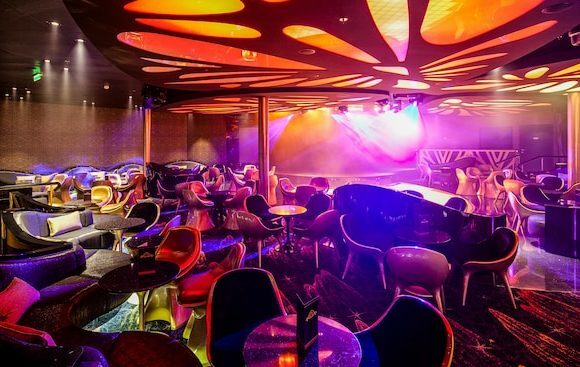 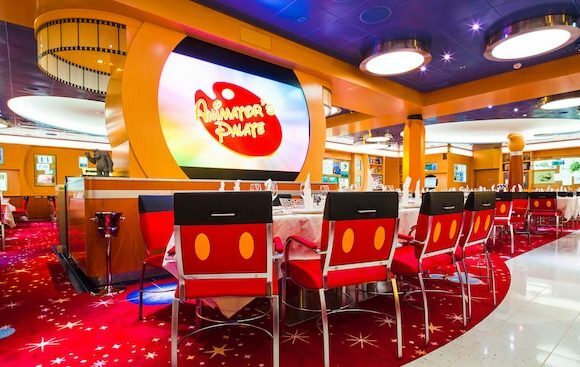 A wide variety of dining options and themed restaurants, plus 24-hour room service at no additional cost and drinks, coffee and tea available at all times on the deck. 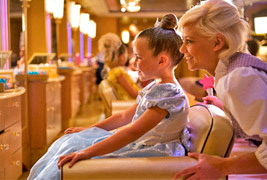 Incredible children’s clubs with extended hours, where fun counselors entertain young children, while pre-teens and teenagers enjoy special activities and exclusive spaces. 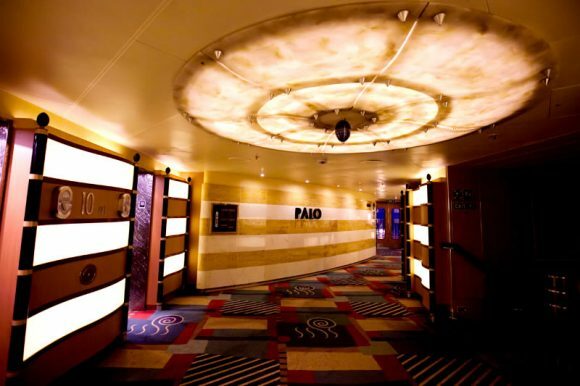 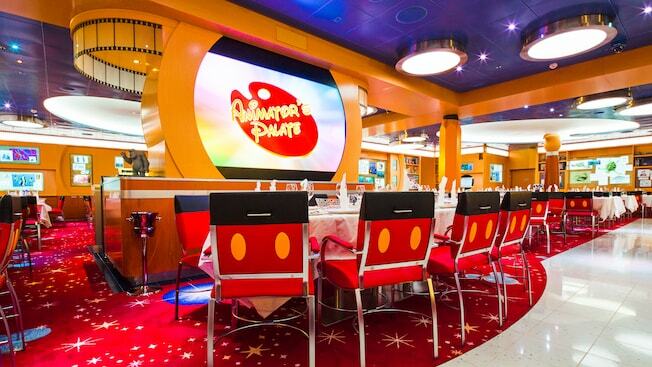 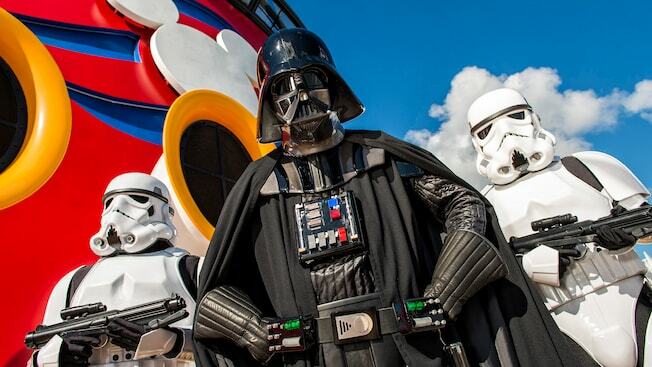 Disney Cruises are designed to delight in the most extraordinary ways. 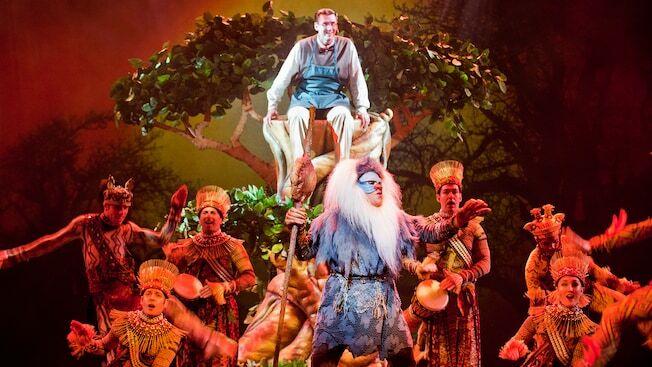 His excellent shows amaze. 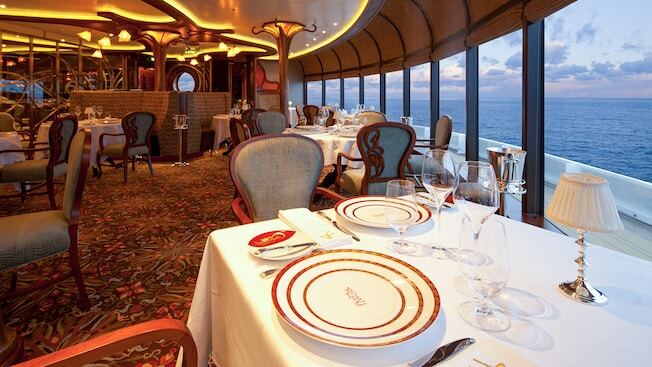 Elegant details house guests with the comforts of home. The Disney Characters love with their warm attentions. 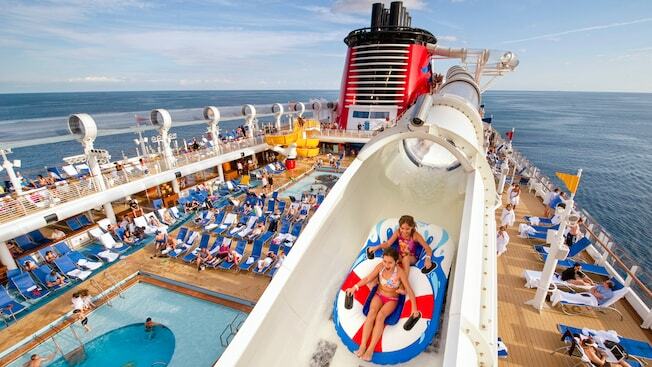 And each trip is an adventure that promises to create wonderful memories that last forever. 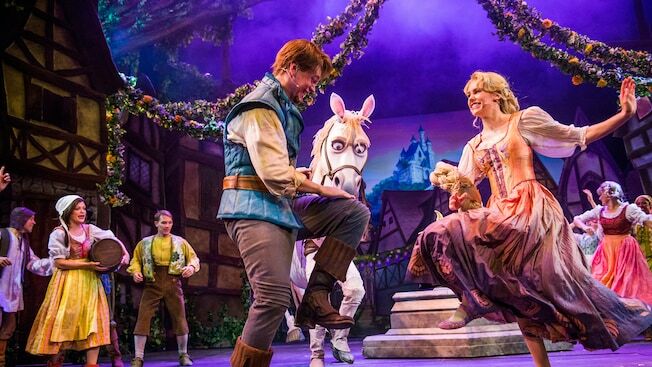 Enjoy the magical and spectacular Disney entertainment. 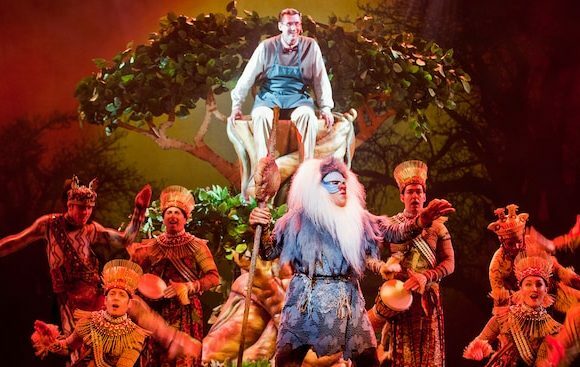 The original Broadway-style musicals light the stage with emotional songs and unforgettable stories. Most of the trips illuminate the night sky with colorful fireworks. 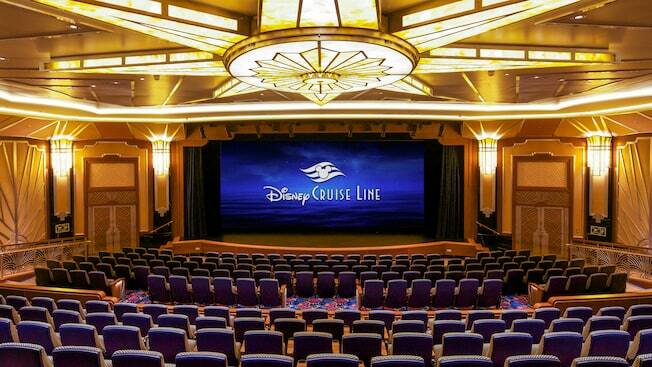 Disney premiere and classic films are presented, some in digital 3D, in modern theaters or under the stars. 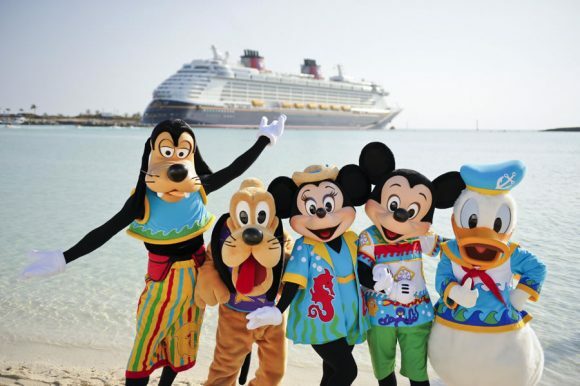 And boaters of all ages can meet their favorite Disney Characters every day. 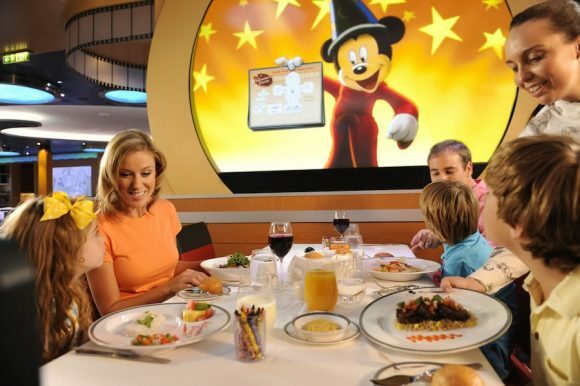 With each night, there comes a new opportunity to savor a delicious menu at different Disney restaurants, with dishes prepared by innovative experts, ranging from filet mignon and lobster, to exotic delicacies from around the world. The dining options range from restaurants with table service and exclusive experiences for adults *, to casual buffets, meals by the pool, snacks and 24-hour room service. 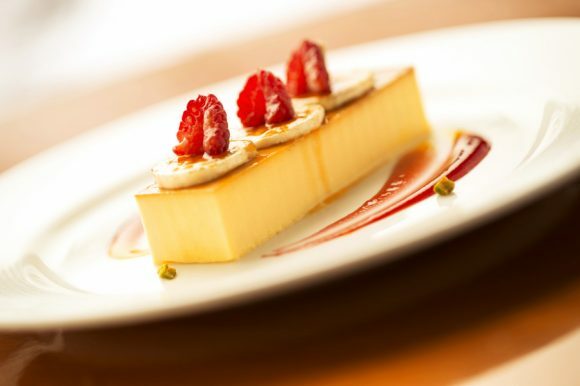 There is always something delicious to satisfy everyone’s taste. 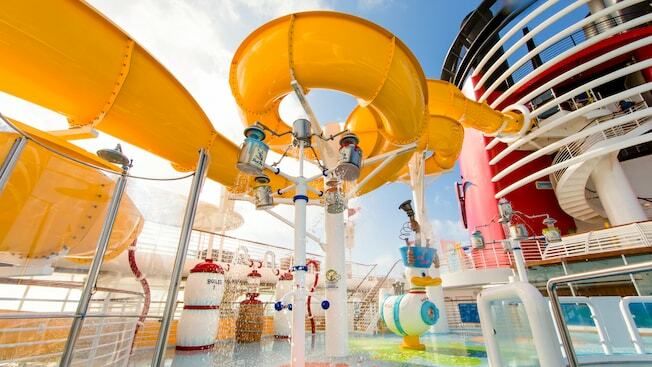 * Additional prices apply. 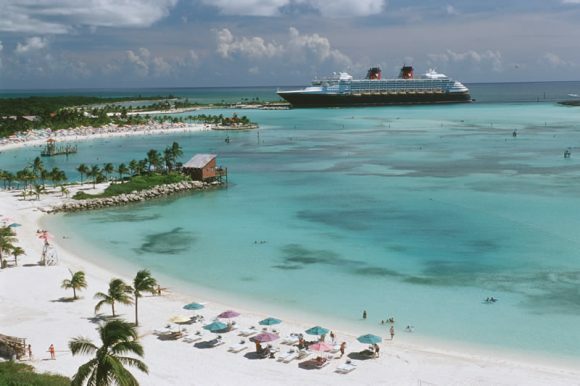 On most trips to the Bahamas and the Caribbean, guests enjoy an extraordinary day at Castaway Cay, a private sun-drenched Disney oasis framed by crystal clear turquoise waters and white sandy beaches, where they find adventures, activities and separate areas for families, adults, children and adolescents. 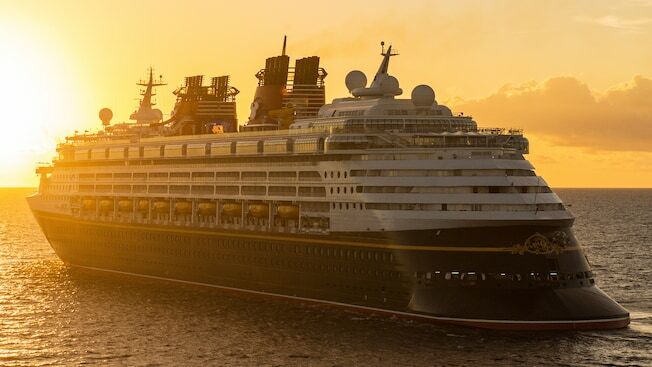 The ships of the line of cruises of Disney offer the additional convenience to be able to dock in the same island, something that gives the guests the opportunity to come and go whenever they wish during the day. 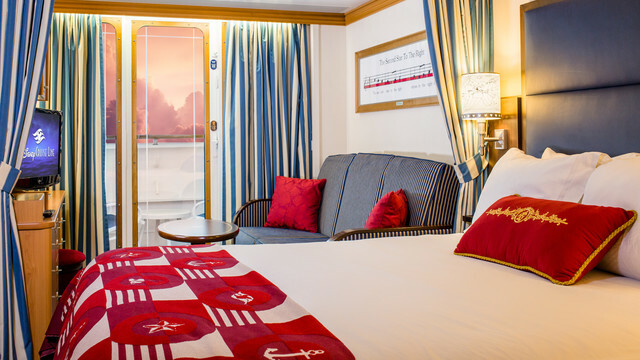 The Disney Cruise Line cabins are for families, and range from elegantly furnished suites to spacious rooms with an incredible view. 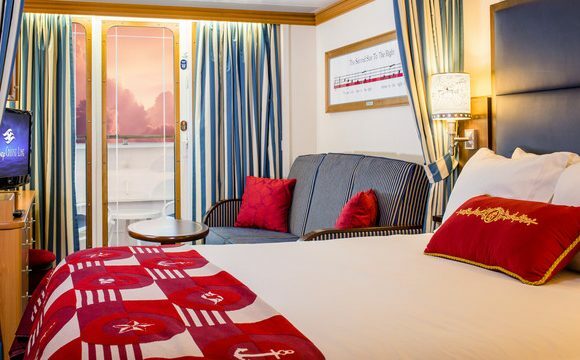 Each stateroom offers services that include ample storage space, separate toilets and sinks, and Wave phones – special telephones for the family to be in contact with the entire ship. 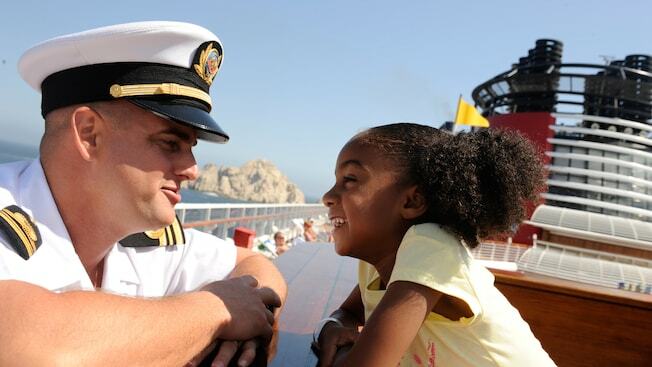 Personalized attention and the legendary service of our crew make these cabins the perfect home away from home. 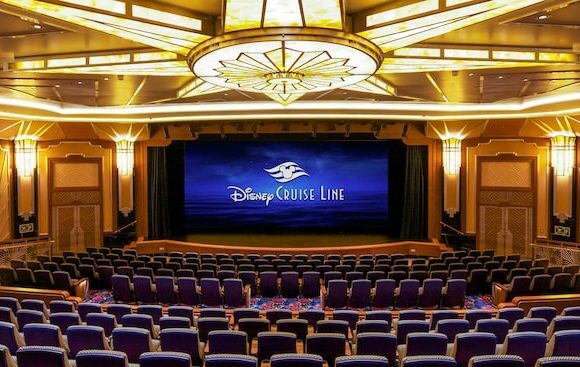 There is always something new to discover aboard a Disney Cruise Line, and this year brings an ocean of excitement that includes new entertainment options, exotic ports of landing and extraordinary touches in the architecture of the ships that will make dreams come true. 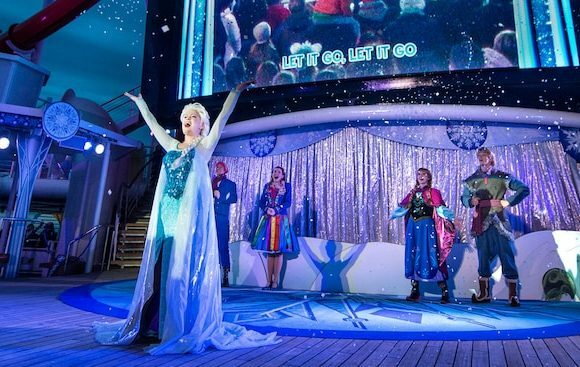 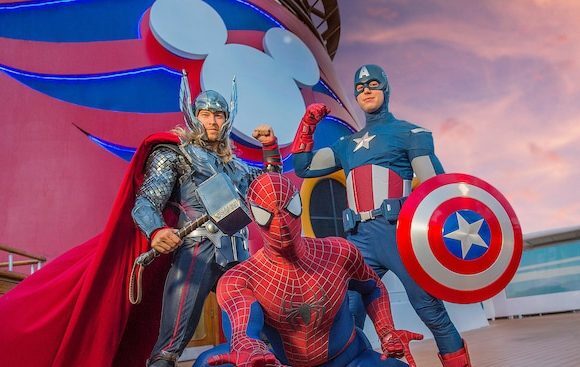 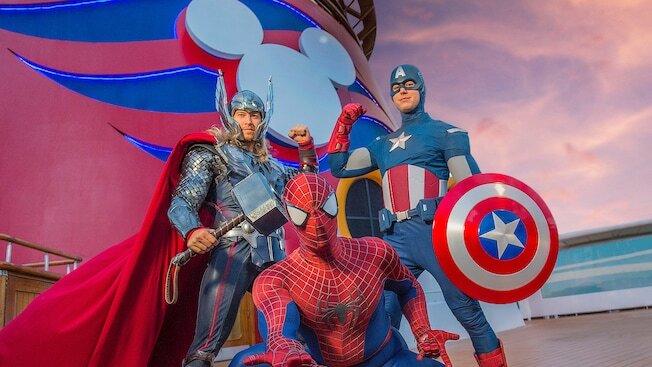 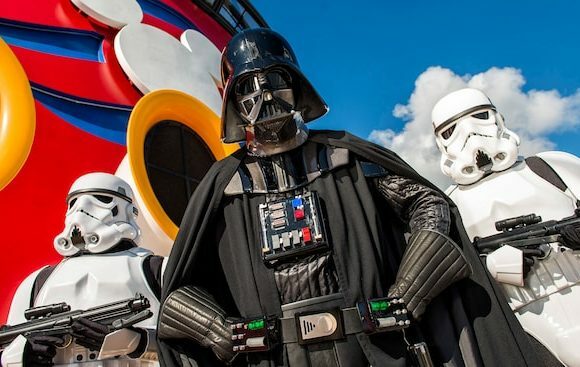 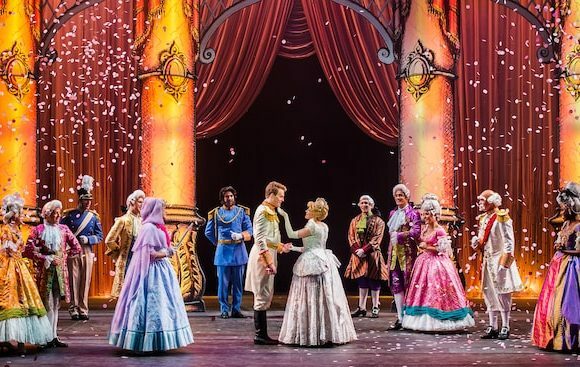 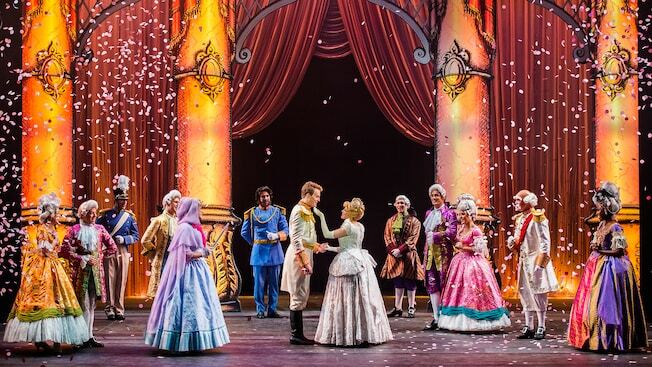 Disney Cruise Line continues to bring unprecedented family entertainment to the seas, including new original Broadway-style musicals and exciting encounters with the most popular Disney Characters. 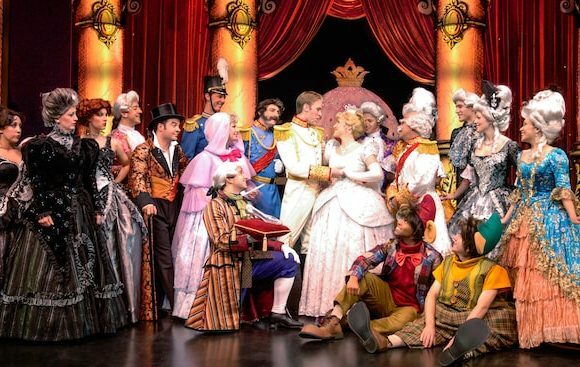 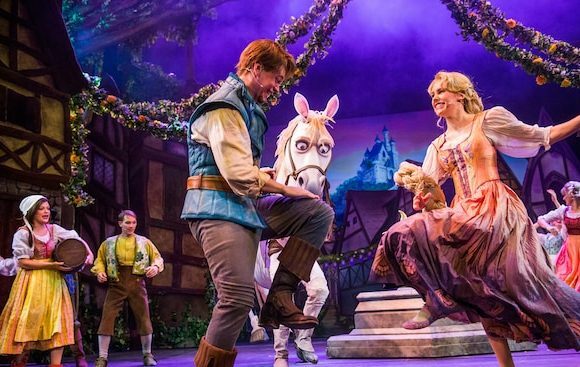 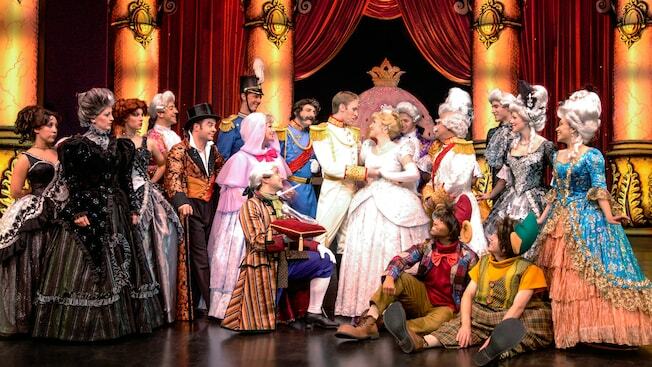 Guests on board the Disney Magic can enjoy Tangled: The Musical, a new original live show based on the animated film, while fans of the Disney movie, Frozen, can meet and take pictures with Olaf, Anna and Elsa, along with other Disney Characters aboard the four Disney Cruise Line ships. Let your imagination make new and extraordinary as you discover the magic designed for everyone on the lovely cruises of Disney Cruise Line. 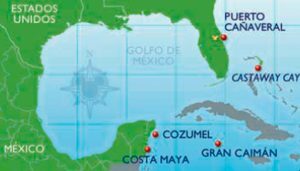 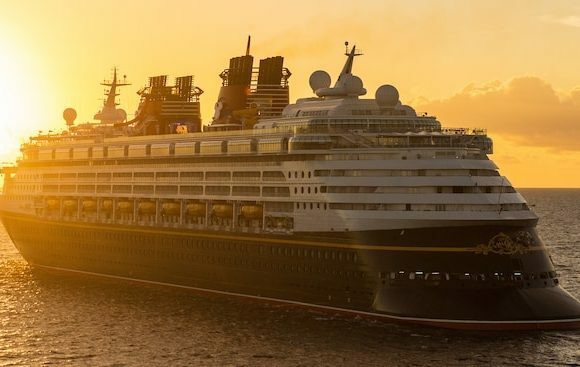 Those who take a Disney cruise for the first time can experience the experience with a short trip in Nassau, in the Bahamas, while those who wish to spend more time at sea and explore exotic ports can choose an itinerary to the Eastern or Western Caribbean. 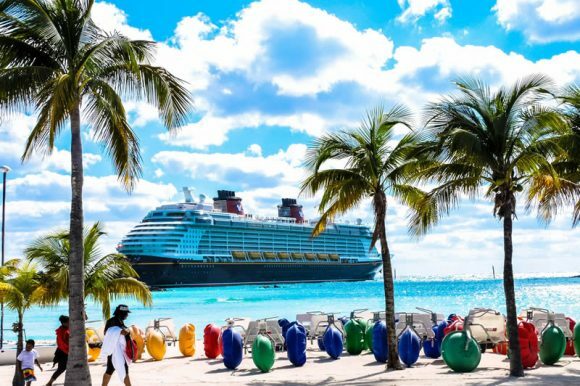 Regardless of its duration, most cruises to the Bahamas or the Caribbean include a spectacular day at Castaway Cay, the paradisiacal private island of Disney with separate beaches and special activities for families, adults, teenagers and children. 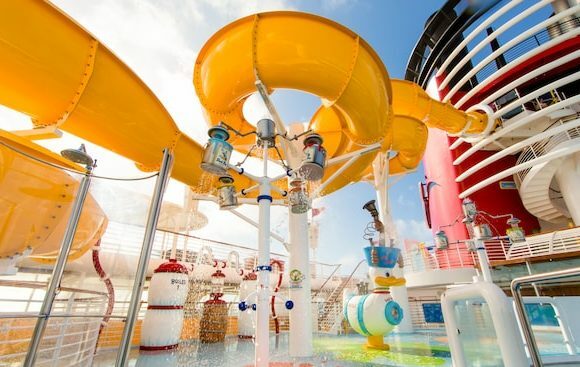 A special place to splash around and play as a family between water jets, fountains and bubble devices. 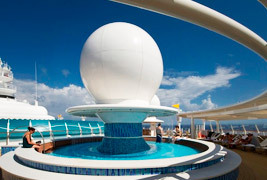 A pool in the bow with fountains that make shade for a unique rest for adults. 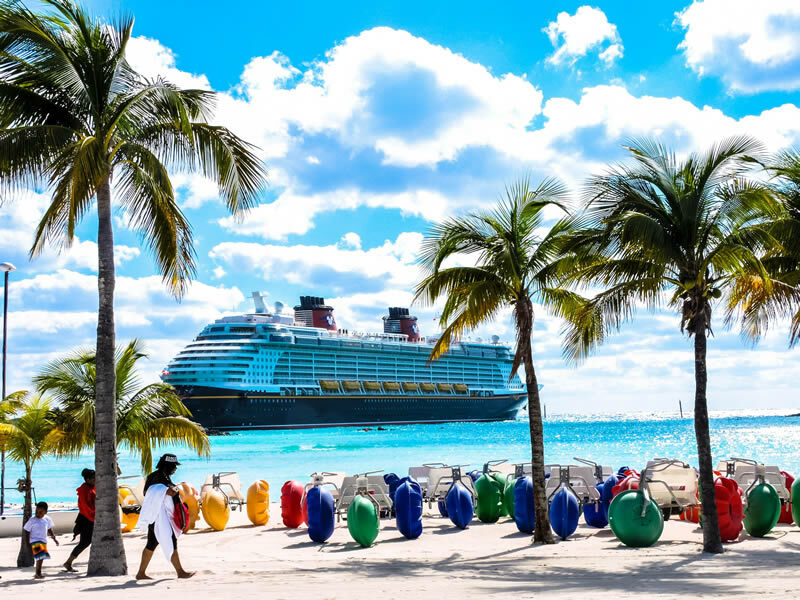 In the boat Disney Dream you will enjoy all the fantasy that Disney is going to offer you, in an unforgettable cruise for the Bahamas Islands of a maximum 4 days. 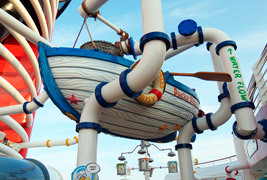 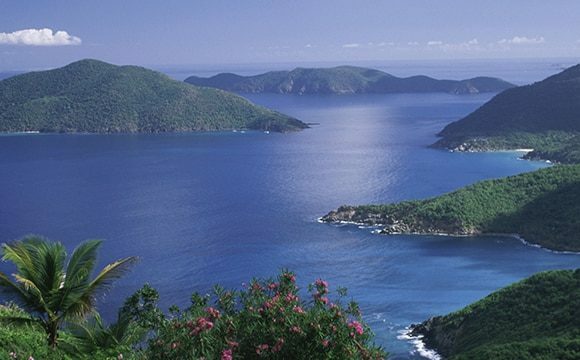 Remember that Gaskatours can help you put together the best package for your magical vacations.